1) Any currently registered Scout that recruits a friend to join Scouting between October 15th and November 15th will receive a fidget spinner upon completing the form below. 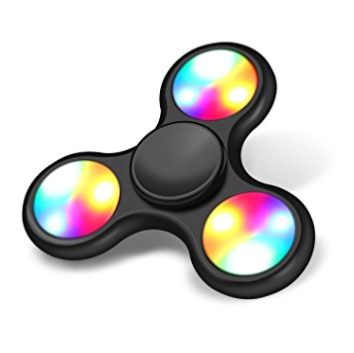 2) Any new Scout that turns in a completed application between October 15th and November 15th will receive a fidget spinner. All completed forms must be turned in with a completed youth application to the Cubmaster, Scout Office, or District Executive to receive your light-up fidget spinner. If you have any questions, please contact Trey Glenham at (910)-395-1100 x. 14 or trey.glenham@scouting.org.